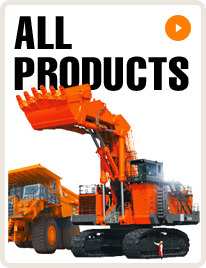 ZAMine is a total service provider for the mining equipment business which is developed by Marubeni Corporation. ZAMine is a Marubeni's original brand, especially developed in emerging countries and mining countries. Following Mongolia and Peru, ZAMine Service Chile was founded in 2014. Using Marubeni’s global network, ZAMine has access to resources and capital that many other mining support providers would not.